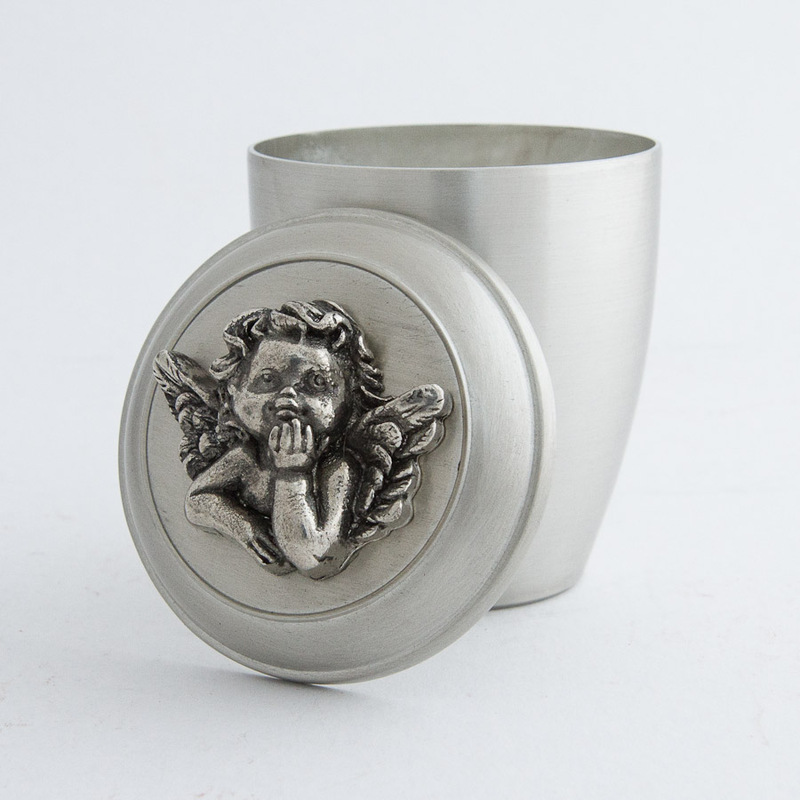 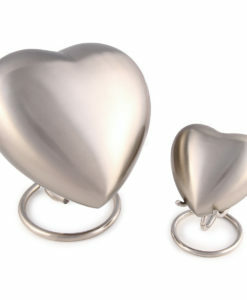 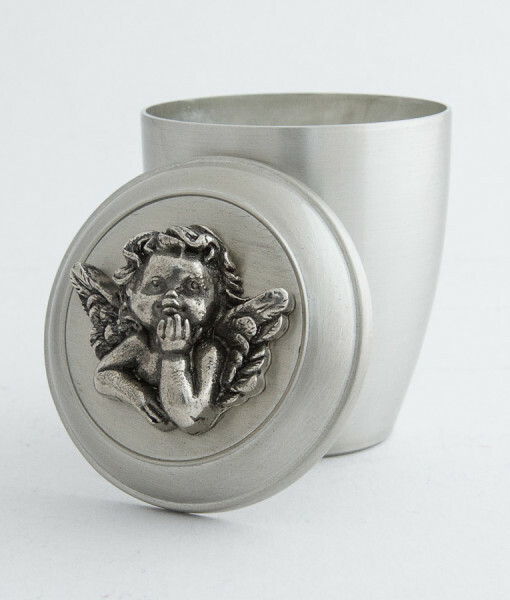 All the items featured in the range are made of first quality pewter and manufactured in Belgium (Europe). 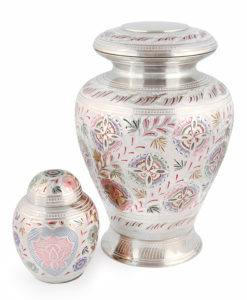 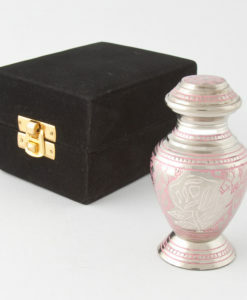 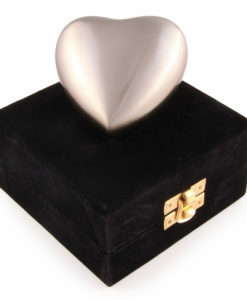 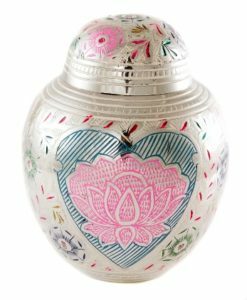 The urns are lacquered to prevent them from tarnishing and therefore will not need to be polished. 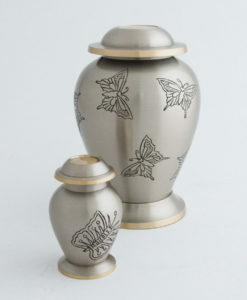 Pewter is also very elegant at home and suits most interiors. 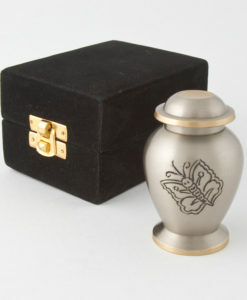 Unlike some other metals, pewter will not deteriorate and will last hundreds of years, making it also very suitable for burial. 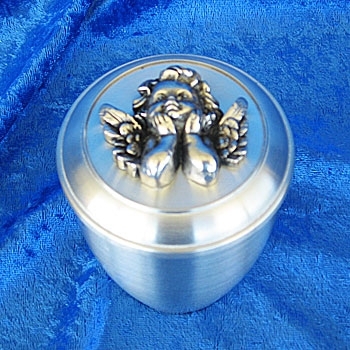 The lid is loose and can be permanently sealed after ashes are placed inside.